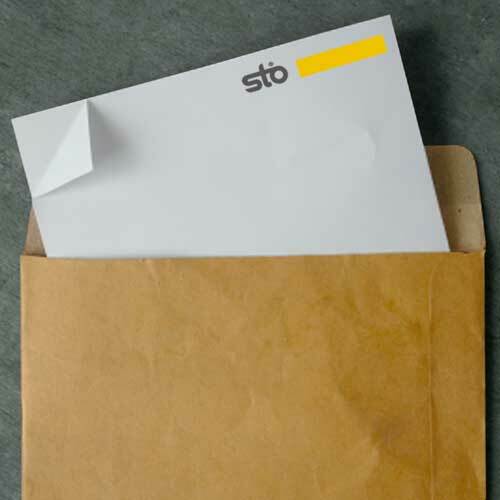 Sto products offer a unique combination of advantages architects find helpful for their projects, such as moisture protection, continuous insulation, air barriers, potential LEED credits and design flexibility. 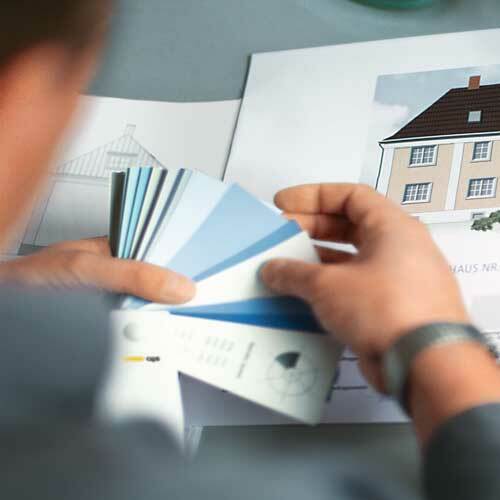 Sto offers a variety of comprehensive resources for architects looking for the latest innovations in exterior wall technology as well as specific information you need to complete your design. 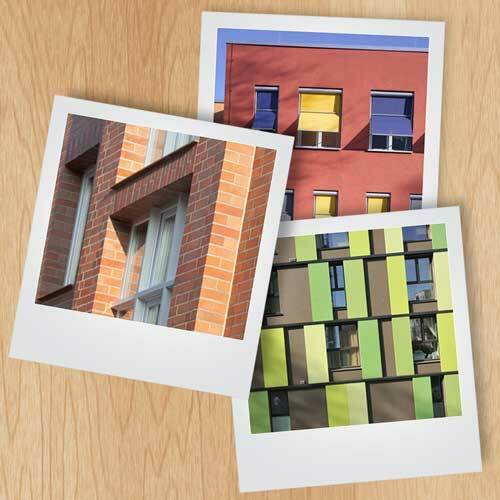 Select from a variety of building envelope solutions. Our selector tool will help guide you through the discovery process. Find information for all of our Wall Systems and Products. 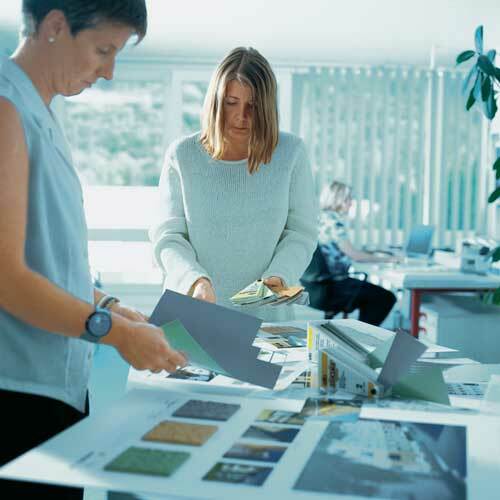 Documents such as Specs, Bulletins, LEED, SDS, etc. Search all our available products by name or product reference number. Explore all the extraordinary StoColor Collections we offer for your project. View our gallery of projects, showcasing the variety of building sectors and locations around the US. 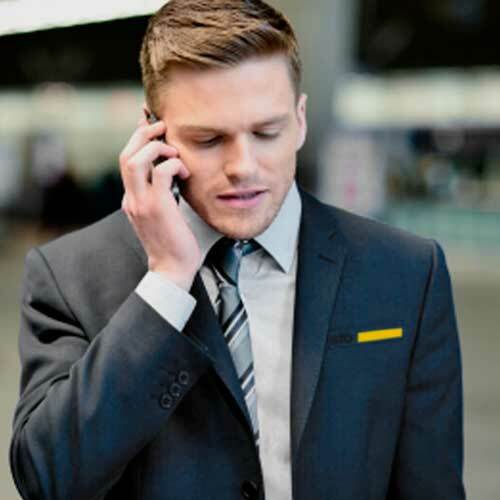 Access our network of global Project Managers with local knowledge for product support.